The next level of your Dive Career is the PADI Specialty Instructor rating. You can get the PADI Specialty Instructor rating in 2 ways. 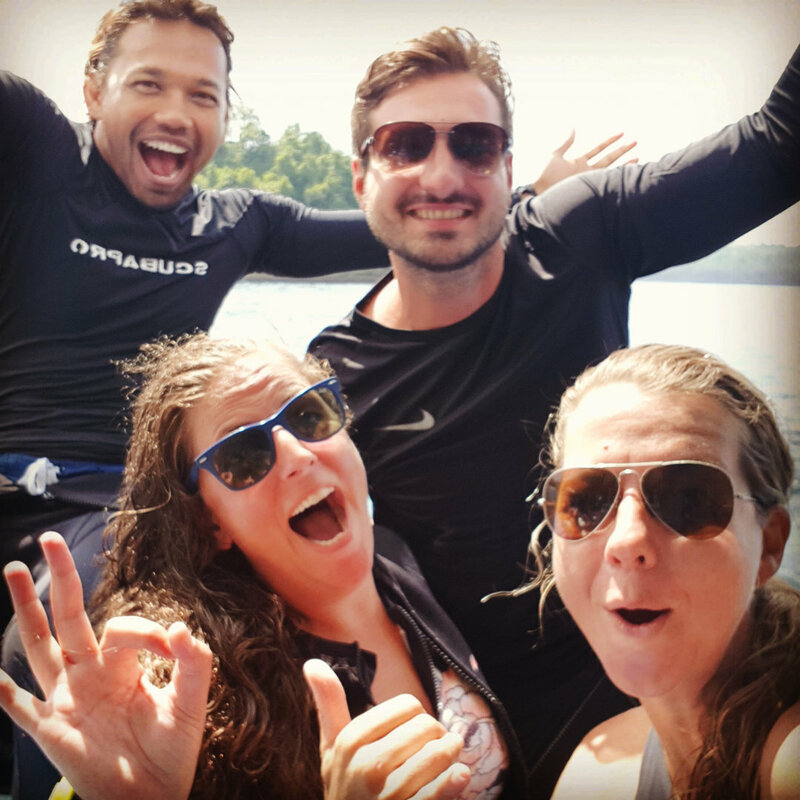 Join Kim in her Specialty Instructor Training program = cheaper PADI fee (101 AUD) – Valuable hands on training – Free Tips & Tricks – more fun – minimum of certified divers not needed. 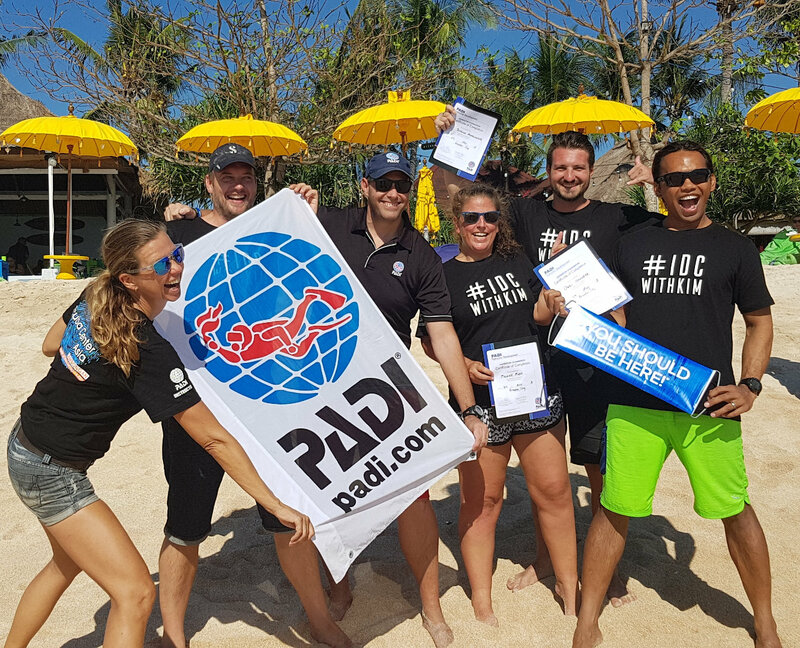 The only thing you need to be is a renewed PADI Assistant Instructor, PADI Instructor, or currently participating in or completed an IDC/OWSI within the past 12 months. If you are participating in the Divemaster program of Scuba Center Asia or the IDC with Kim you get an extra discount. For 2018 PADI Asia Pacific offers a special deal: sign up for 5 PADI Specialties and pay only 4!